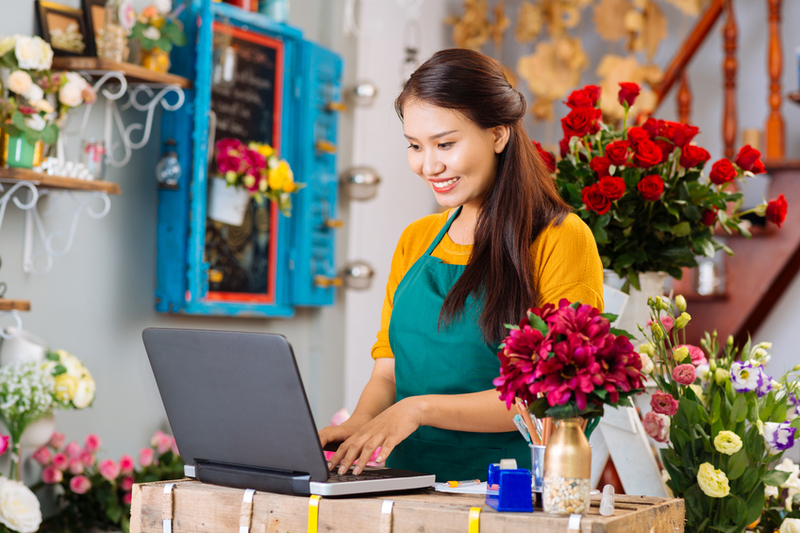 End Outages was contracted with the challenge of crafting a solution for an eight-location Massachusetts florist that would enable them to backup their new MPLS network over local commodity public Internet connections. Additional requirements for any solution: All Internet connectivity needed to operate with complete transparency through their central location and not utilize local internet connections, nor could any network configuration changes be allowed at those individual remote locations. In order to continue conducting business at so many locations, it was critical to limit downtime with deployment as simple and expedient as possible. The IRG-1000 was selected as the best choice to meet the network requirements. At each remote location it was configured to be installed in what End Outages calls transparent mode, enabling no network IP configuration changes to the network. 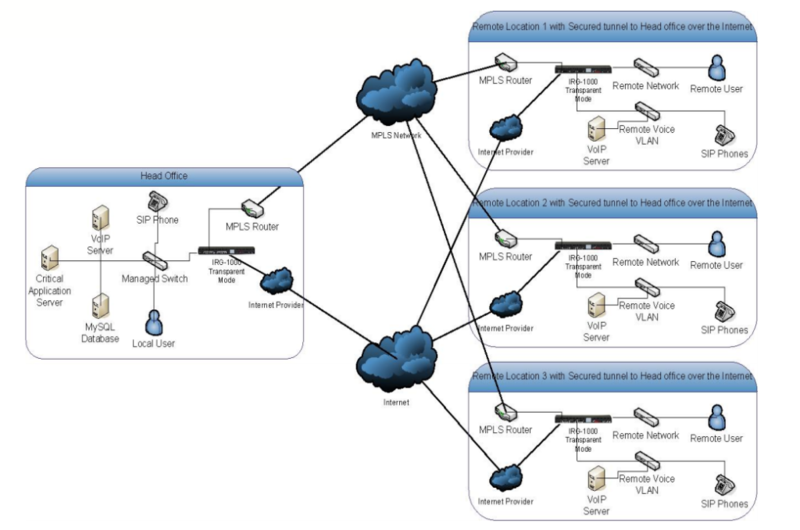 The IRG was connected in between the MPLS router and the rest of the network. A secured VPN was then setup between the remote location and the main office to provide the secured redundancy. Using policy-based routing and the built-in firewall, the router was configured to ensure that all traffic was only allowed to go to the main office for further processing. Pre-programming the routers and configuring them for transparent mode have reduced deployment times to less than 30 minutes – enabling the florist’s many locations to select the installation opportunities that best accommodate their busy schedules, providing the flexibility needed to preserve uninterrupted continuity of businesses.